Downtown's only all-suite hotel. 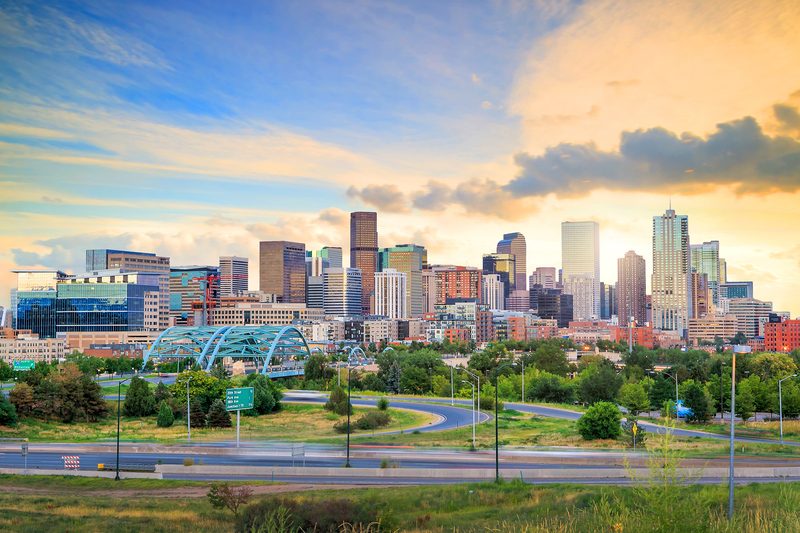 The smart choice for work or play in downtown Denver; each suite includes all the comforts of home including kitchens and complimentary high speed Internet access. Free hot breakfast buffet, happy hour and 24 hour health club. Walk to the downtown venues, shopping and various restaurants. Come experience comfort, convenience and service so memorable! 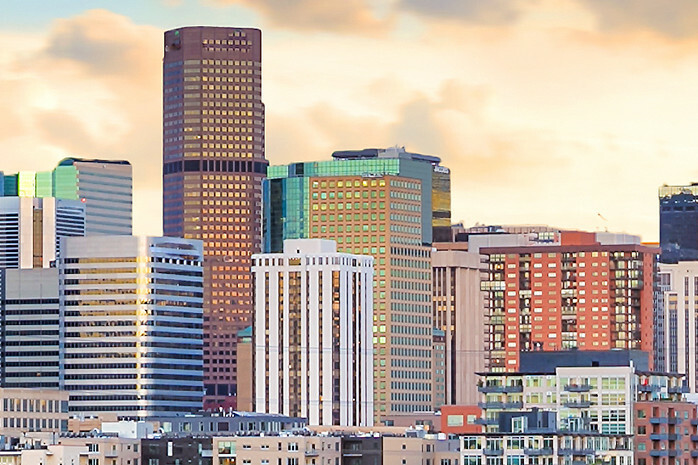 Facility & Décor Description: Warm and inviting accommodations in the heart of Downtown Denver with intimate conference space where you won't get lost in the crowd. Your guests will enjoy all the Residence Inn complimentary amenities including daily hot breakfast buffet, high speed Internet, and evening social hour Monday through Wednesday. Green Practice Desc: We use 100% energy efficient lodging, follow recycling practices, offer a linen re-use program and use environmentally friendly cleaning products. Description Newly renovated and modernized accommodations in the heart of downtown Denver with intimate conference space where you won't get lost in the crowd. Your guests will enjoy all the Residence Inn complimentary amenities including daily hot breakfast buffet, high speed Internet, and evening social hour Monday through Wednesday.